The unbeaten Charlotte Catholic Cougars (15-0) ended any hopes of the Dudley Panthers (13-2) playing for a state championship with a 17-8 victory at Tarpley Stadium Friday, Dec. 4. The Cougars scored first and capitalized on a Dudley bad snap over the kicker’s head. 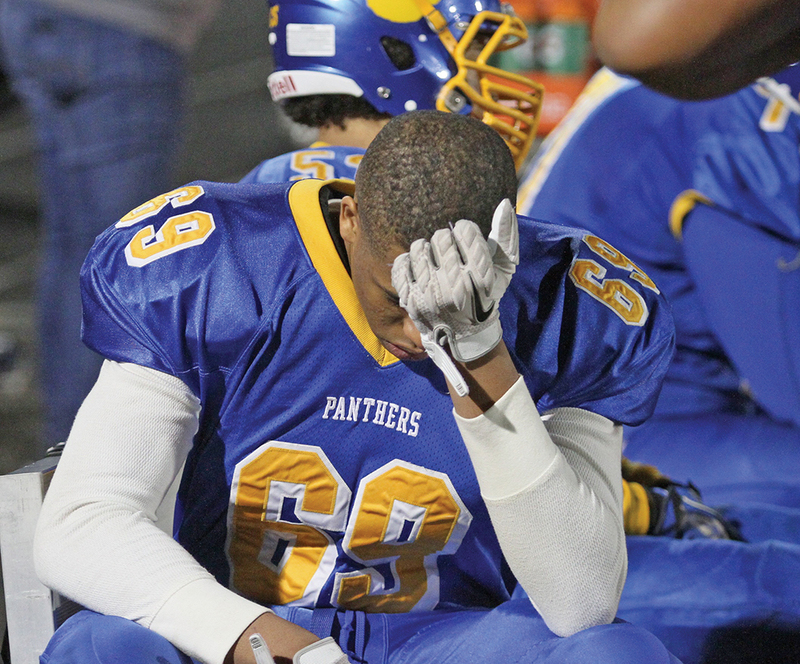 The Panthers’ defense held the Cougars to a 39-yard field goal. They led 10-0 early in the second quarter before the Panthers marched 53 yards with Simeon Gatling scoring from one yard out. During the third quarter, Dudley marched to the Cougars’ 13 yard line. Dudley tried an end run on fourth and three, but Charlotte held. The Cougars used two Panthers’ interceptions to preserve the win.